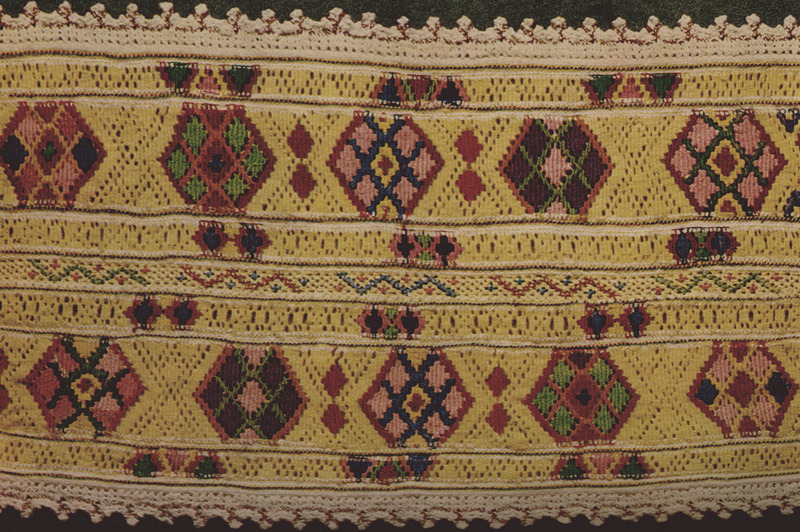 Manikettia (cuffs) from silk and cotton, Pyrgi (Chios), late 19th century. Original in author's collection. Manikettia. Original in author's collection.